The first time I got to eat quinoa I didn't even know how to pronounce it. I attended a health-related app launch and the chef prepared for us healthy dishes. The salad he served has quinoa. I actually love the somewhat nutty taste and the fact that it doesn't affect the taste of the food. Since then I started googling about this healthy whole grain. If you will be trying this for the first time, I suggest you have it as one of the ingredients in your salad. 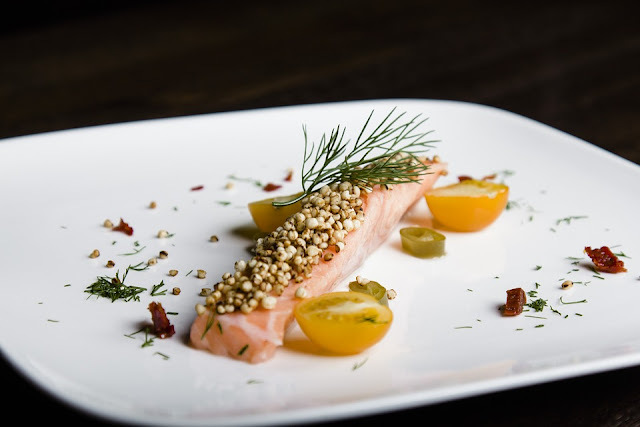 Let your taste buds get acquainted with the taste and texture. Quinoa comes in different colors. The most common you'll find are white, red and black. They almost taste the same and the nutritional value doesn't differ much. The white is fluffy when cooked for 20 minutes while the red and black variants are a bit crunchy. 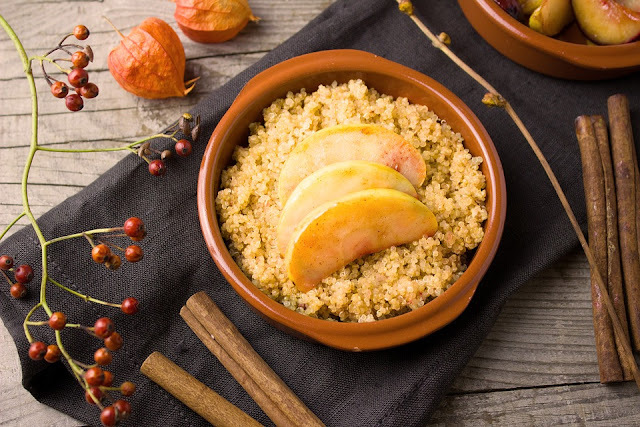 Although it has almost the same amount of calories compared with 1 cup of white rice, quinoa contains 9 amino acids, magnesium, B-vitamins, iron, potassium, calcium, phosphorus, folate, zinc, vitamin E, and high in fiber. 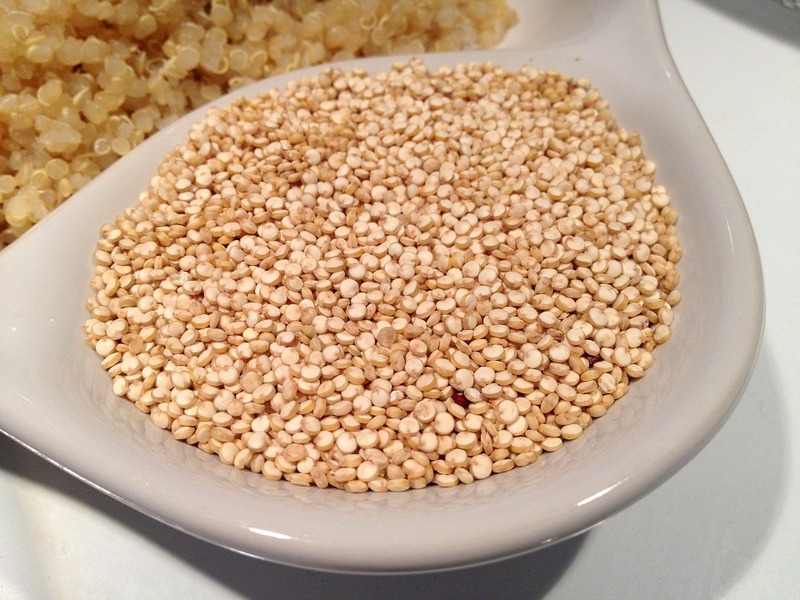 Large amounts of quercetin and kaempferol are found in quinoa. Studies showed that these have anti-inflammatory, anti-cancer, anti-viral, and anti-depressant effect. Quinoa has low glycemic index which is good for those who are monitoring their blood sugar. 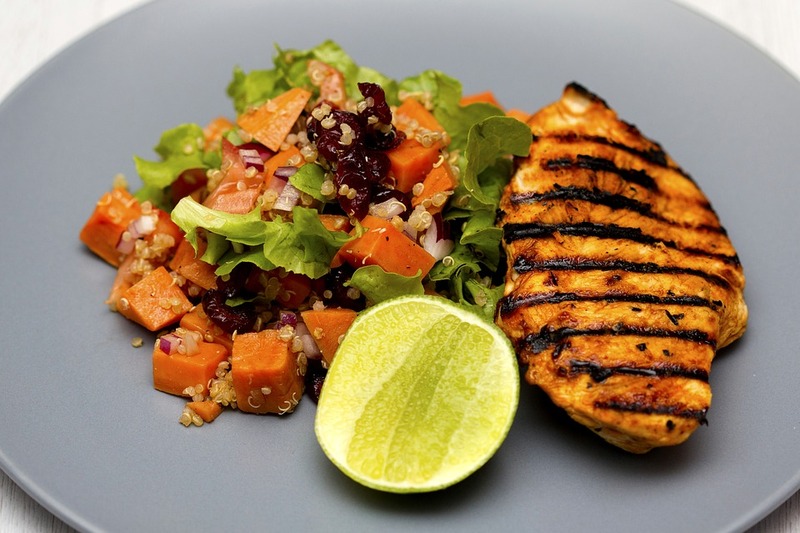 Quinoa's high fiber content can help you lose weight because you'll feel full faster. It is easy to incorporate into your diet. Quinoa will not affect the taste of your food. It will in fact give an interesting twist to your salad, veggies, meat dishes, snacks and even desserts! Have you got an interesting recipe to share? I really would love to hear from you. Our chef's make eating healthy look oh, so delicious. �� Have you tried our Kale & Quinoa Power Bowl yet?